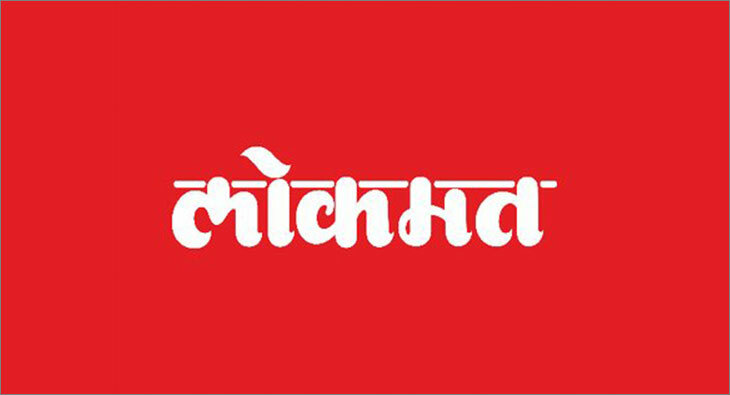 Lokmat Media Private Limited has acquired a stake in Gulbadan Talkies Private Limited, as per media reports. Joint managing director and editorial director of Lokmat Media Rishi Darda was quoted in media reports as saying, "The investment will be used to scale up operations and expand the range of content offerings. We have always believed that regional content will have a stronger connect with consumers. We are delighted to announce this partnership and look forward to working with them in offering superlative and unique content to the millions of Marathi content consuming audience across the globe." Gulabadan Talkies is based in Mumbai and operates Bharatiya Digital Party (BhaDiPa) that has produced a variety of content in comedy, travel, music and infotainment genres. It has also produced web series for some media players. CEO and founding director of Gulbadan Talkies, Paula McGlynn, as per media reports said: "We have wanted this association with Lokmat Media to happen for a long time."